Recent changes in regulations allow us to do more to improve health in the local community. Here at Muirhead Dental Practice, our number one priority is health. 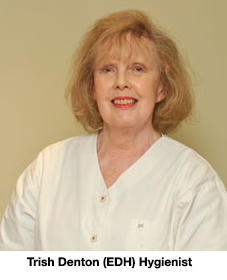 Operating independently means that Muirhead Dental Practice is ideally placed to help you. So why not take advantage of ‘Hygienist Only’?